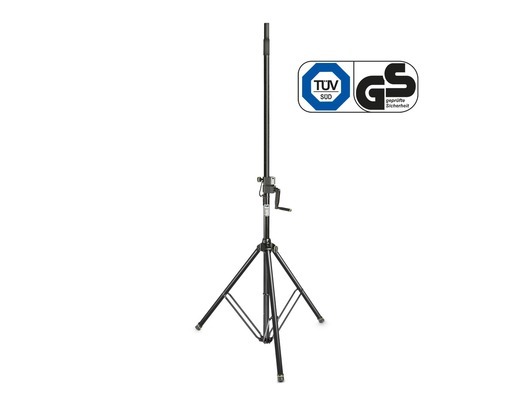 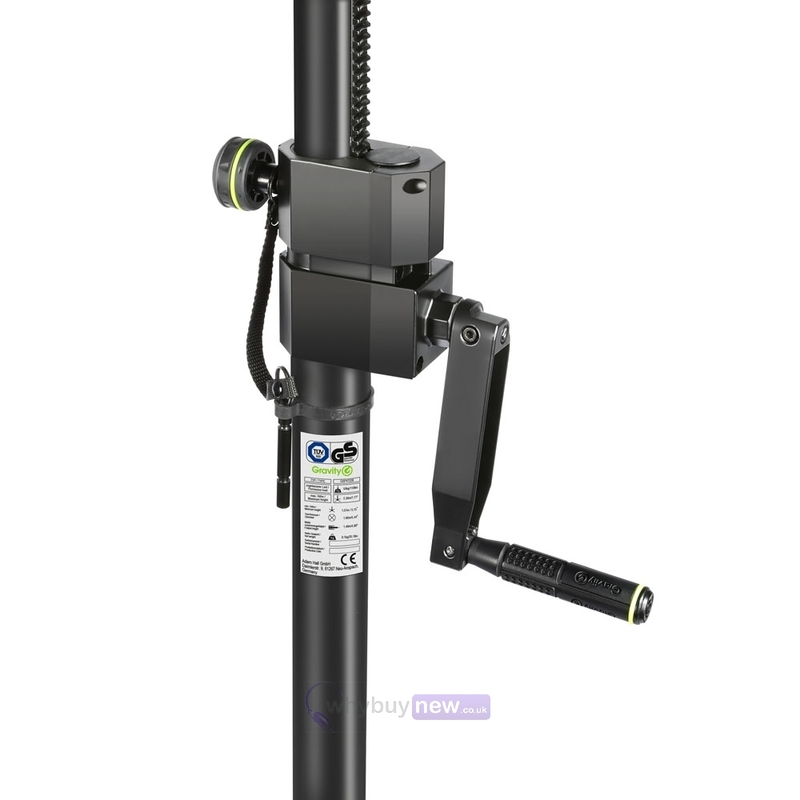 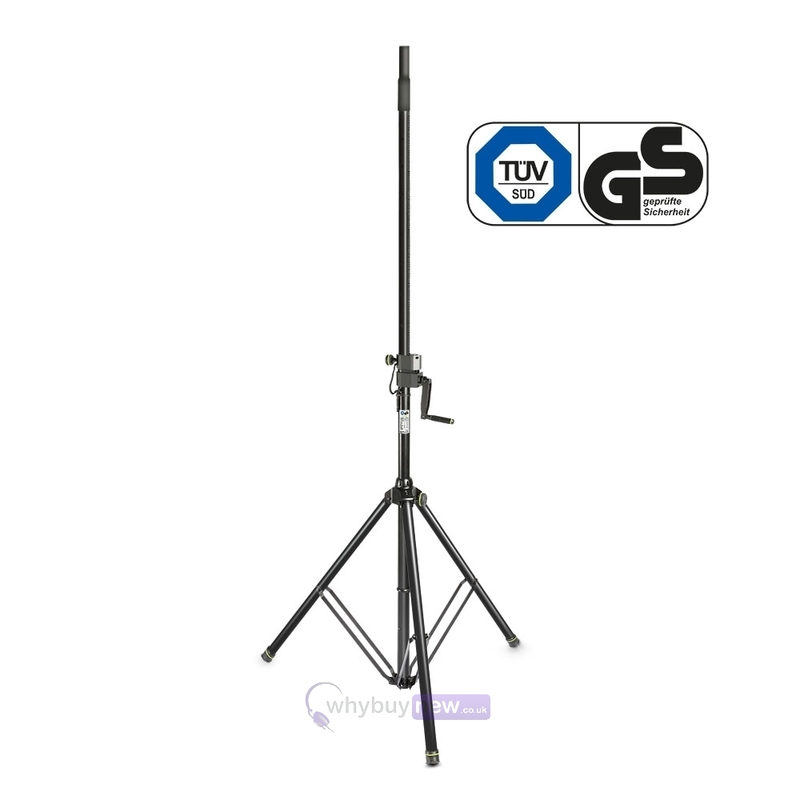 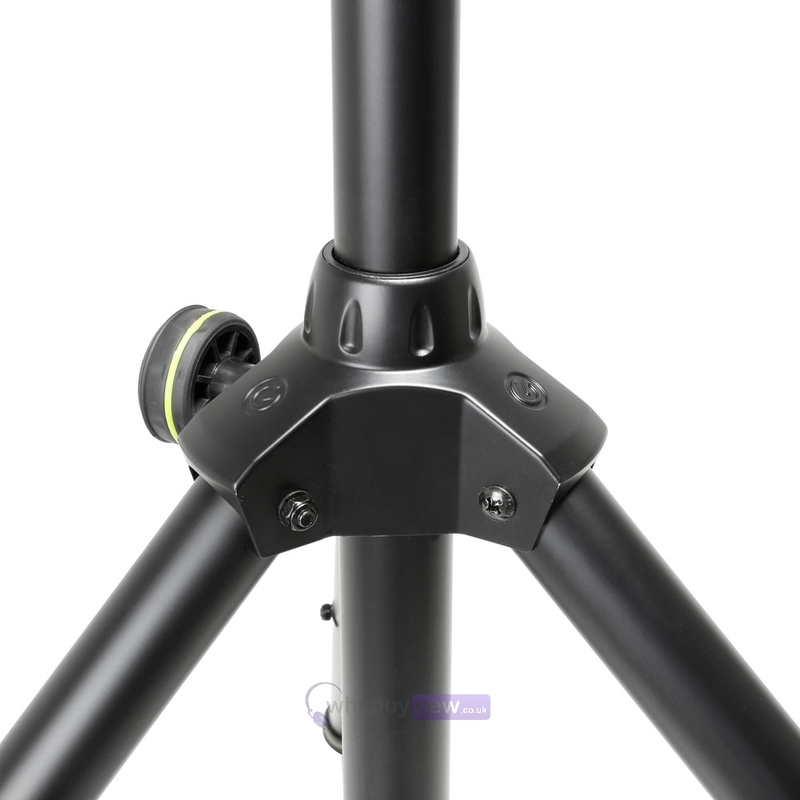 The Gravity SP 4722 B is a heavy-duty wind up speaker stand with a convenient hand crank and rack-and-pinion that make it easy to raise your speakers to the desired height. 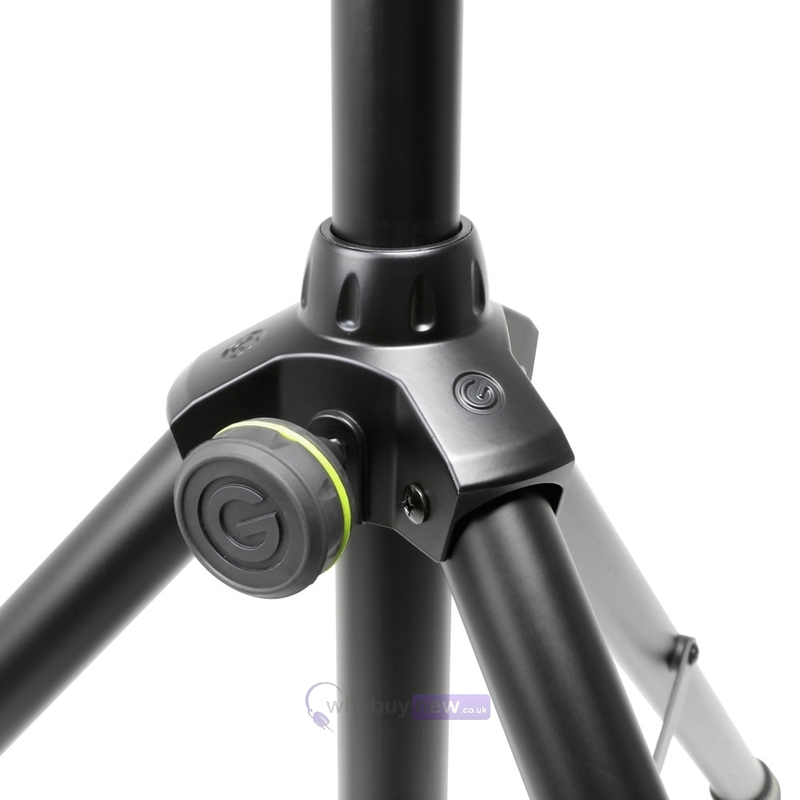 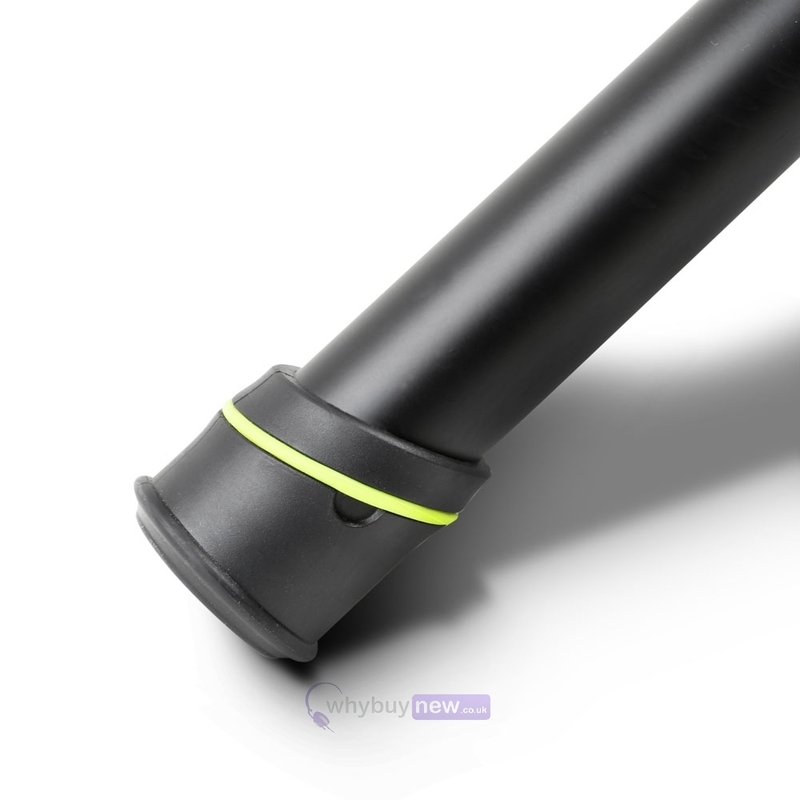 The stand is made from hard-wearing steel tubing with a folding tripod base and durable cast aluminium leg collar. 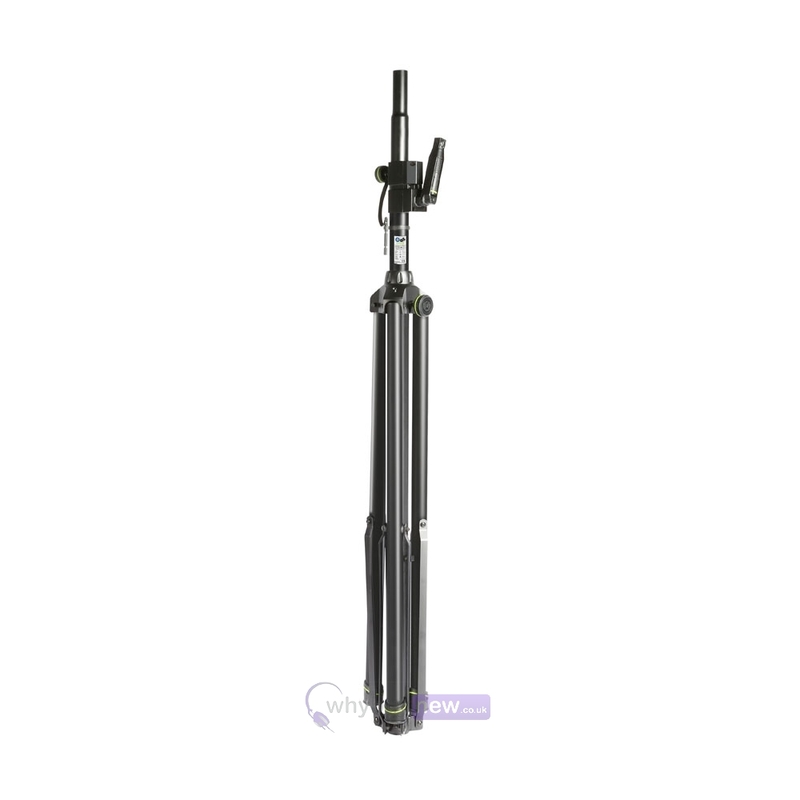 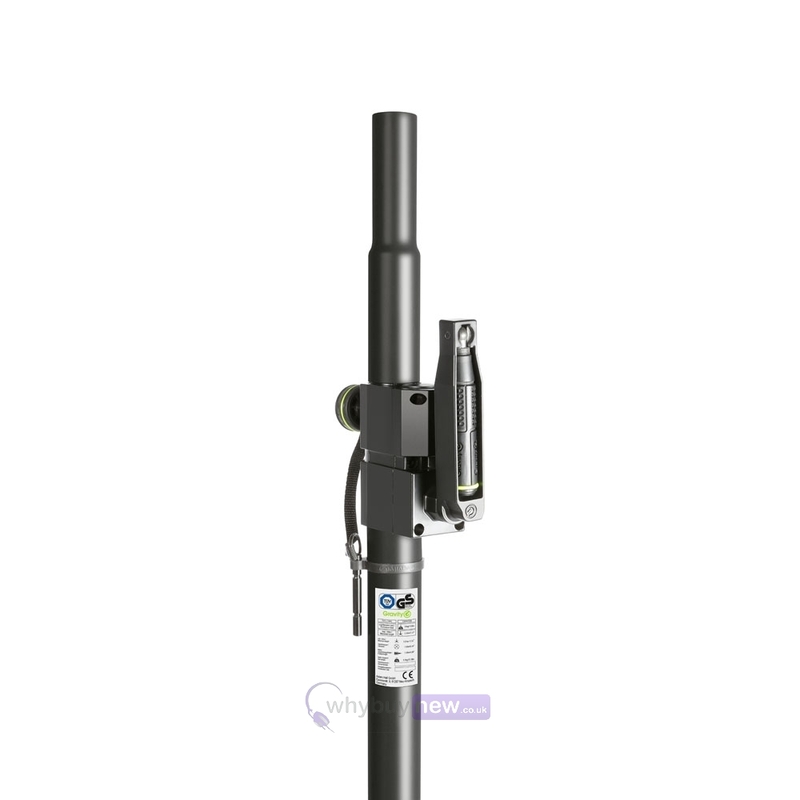 The telescoping pole is secured via a large knob screw set and safety pin and extends from 1.5m to a maximum height of 2.4m.